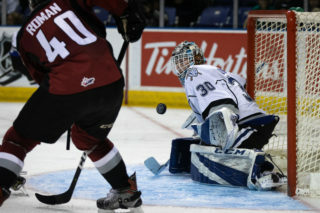 Victoria acquires 2000-born forward from Red Deer. 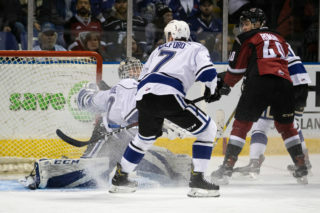 Victoria, BC – The Victoria Royals are pleased to announce that the club has acquired 2000-born forward Brandon Cutler and a second round pick in the 2019 WHL Bantam Draft from the Red Rebels in exchange for the rights to unsigned prospect Dallon Melin and a fifth round pick in 2019. 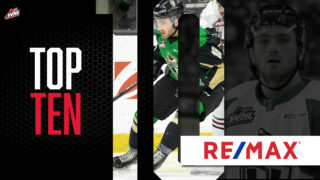 Last season, the product of Spruce Grove, AB, tallied 11 points (6g-5a) and 82 penalty minutes in 68 games for the Rebels. 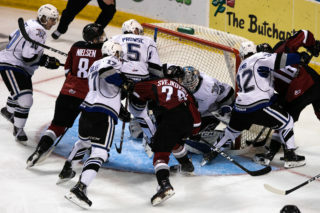 During the 2016-17 campaign, the 18-year-old left winger played in 38 games and recorded one goal and two assists to go along with 15 minutes in penalties. The 6-1, 179 lb forward was selected by Red Deer in the ninth round, 192nd overall, in the 2015 WHL Bantam Draft. A native of Camrose, AB, Melin spent last season with the Sherwood Park Kings Midget AAA team of the Alberta Midget Hockey League (AMHL) where he registered 20 points (6g-14a) in 27 games. Melin was drafted by the Royals in the second round, 32nd overall, in the 2017 WHL Bantam Draft. The Royals’ 2018-19 Season Ticket Packages are on-sale now. 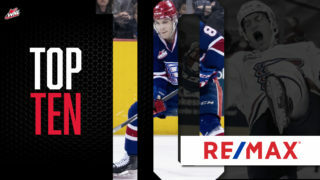 Guarantee yourself the best seats, prices and benefits that includes the most flexible ticket exchange policy in the WHL. 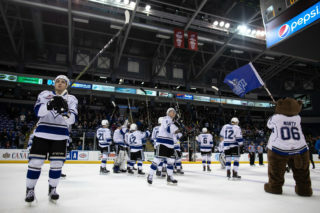 Secure your spot for next season by giving the Royals’ ticket office a call at 250-220-7889 or sending an email to tickets@victoriaroyals.com to set up an appointment to view available seating.